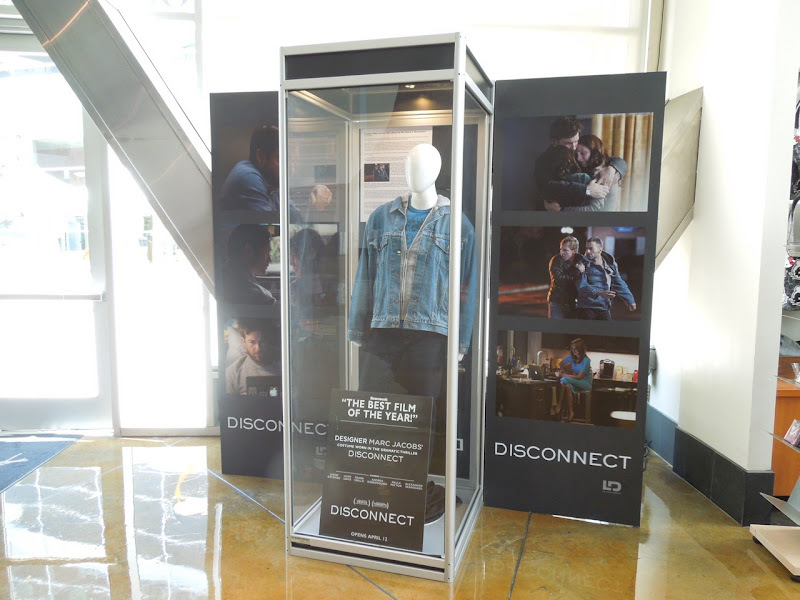 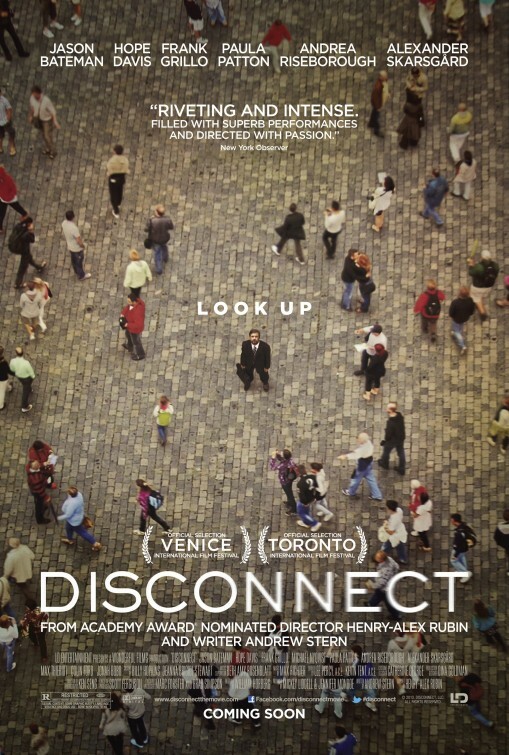 Disconnect is a drama which follows a group of people searching for connections into today's technologically wired world. 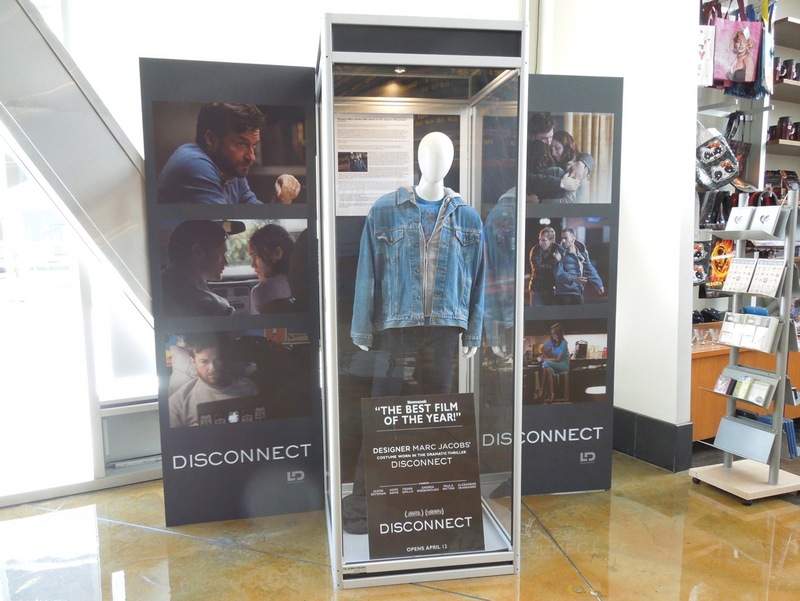 Fashion designer Marc Jacobs makes his acting debut in a film which covers topics like underage online chatrooms, cyber bullying and identity theft. 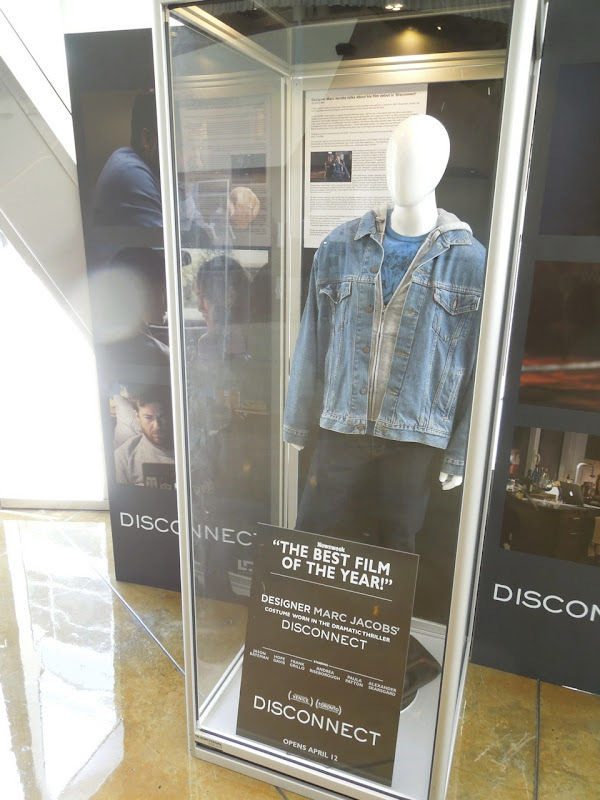 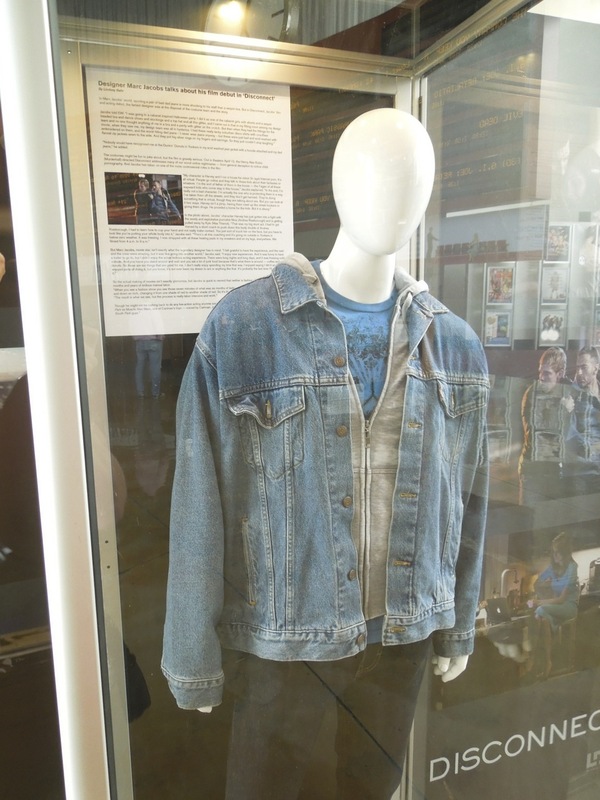 Catherine George is Costume Designer on the movie and this outfit worn by Marc Jacobs, which is far less fashionable and flambouyant than his usual attire, was photographed on display at ArcLight Hollywood cinema on April 11, 2013.